Premier François Legault says his government is open to giving those who are seriously ill, but not facing imminent death, access to medically assisted dying. 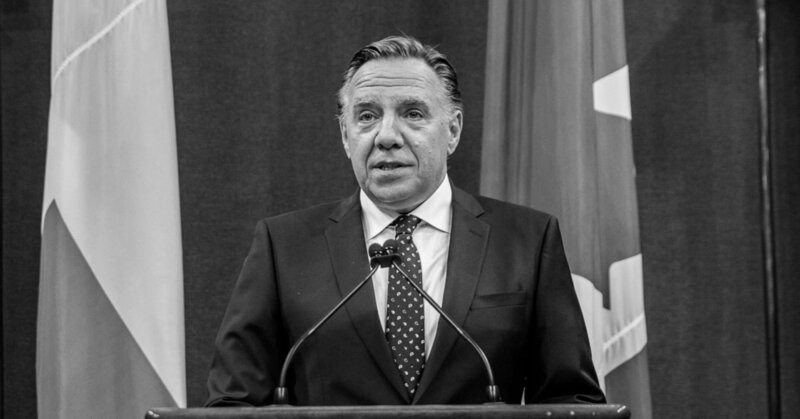 Legault told reporters Thursday he made a campaign promise to look into the issue, and plans to honour that pledge — but warned it will take time. “We’re going to look into it, and we’re going to do it the right way,” he said.